Mr. Dawson has over 35 years experience. He represents injured people against insurance companies and high powered defense lawyers. Quit worrying. Contact The Dawson Law Firm, PC. 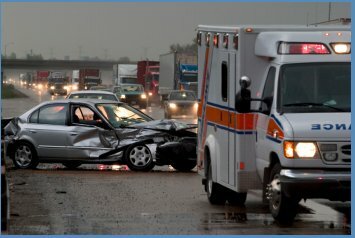 You pay no attorney's fee for your personal injury or wrongful death claim unless we recover. Our Firm works on a contingency fee basis. We will collect a fee only if we win a settlement or favorable decision for you. 40% if the matter is not resolved at court-ordered mediation.